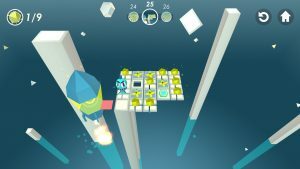 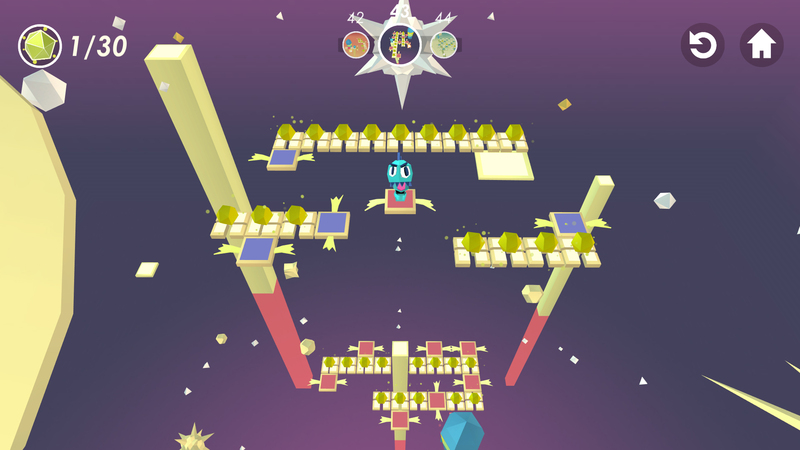 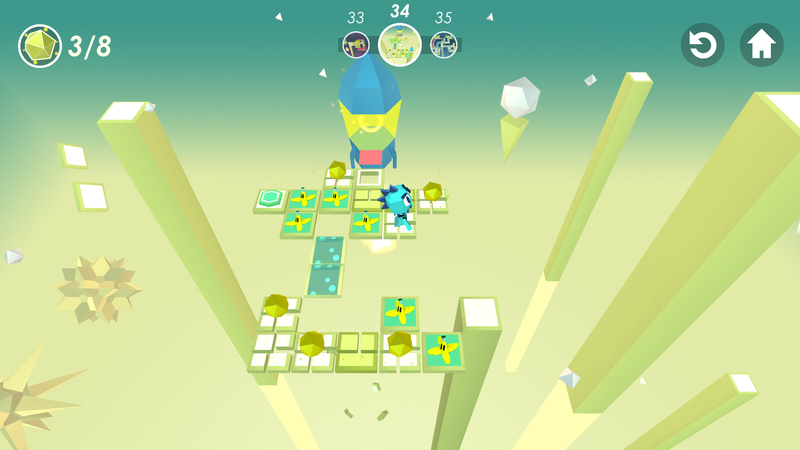 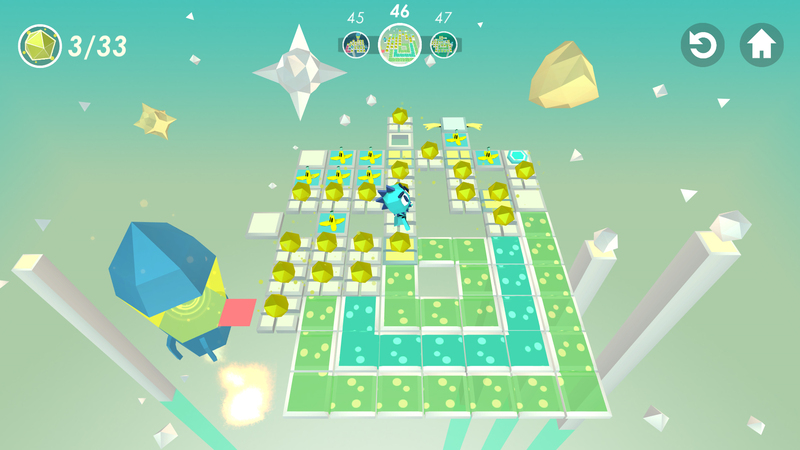 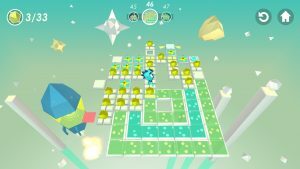 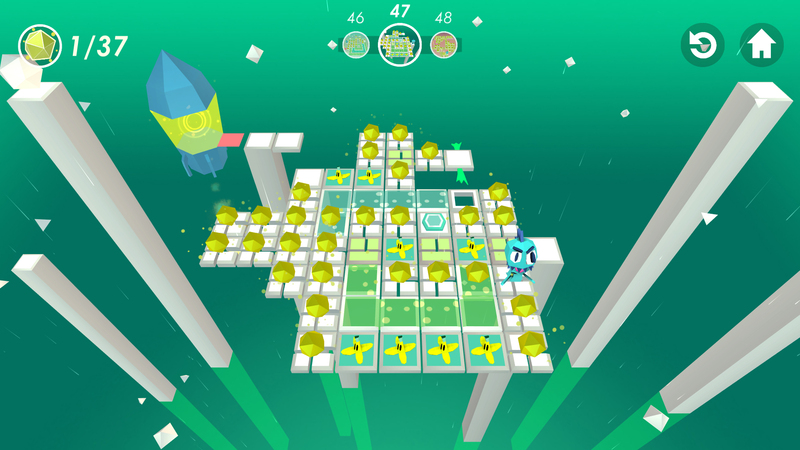 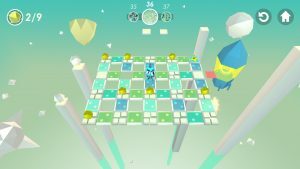 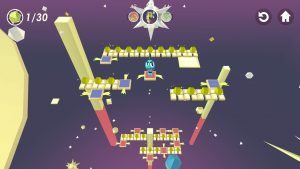 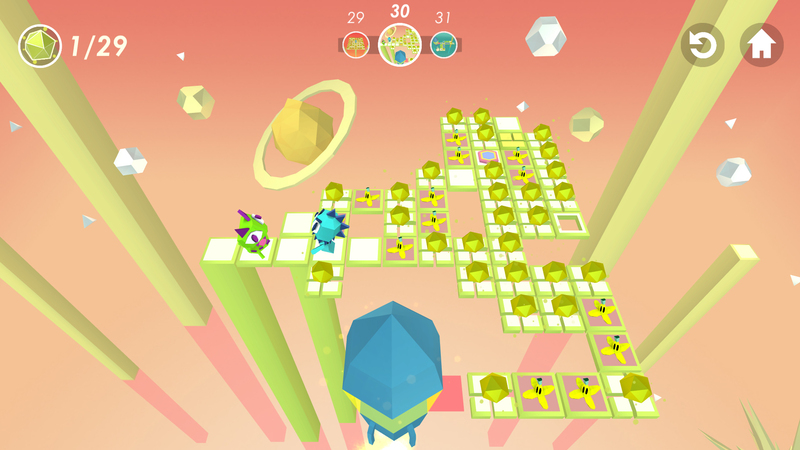 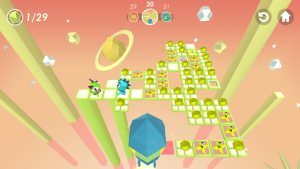 Monster puzzle is an action and puzzle game where you have to help Trekkie to get back all her stars which she has lost all around the different planets. 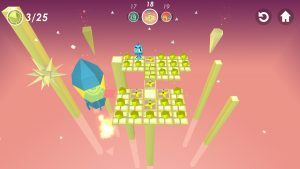 There are many worlds, but be careful, because there are traps and enemies that want to capture Trekkie so she can not go back to her world. Help Trekkie to solve all the different amazing puzzles and to scape of the evil enemies.